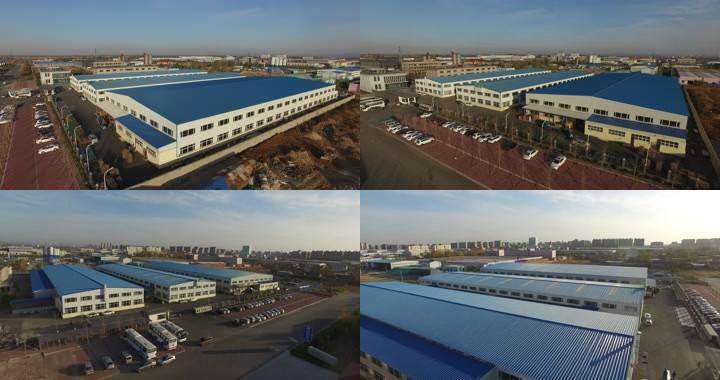 Dongying Kangya Petroleum Equipment Co.,Ltd.is a professional manufacturer and supplier of all types of petroleum equipment.The company is located in Dongying, the beautiful petroleum city at Yellow River Delta, covers an area of more than 330 million square meters. And we have many years of history in the petroleum equipment industry.Our main products include drilling equipment,oil production equipment,wellhead equipment,well control equipment,downhole tools,OCTG pipe,	vavle & pipe fitting and oilfield tools. Currently,our products is already exported to America, Middle East, Australia,Africa and 20 other countries and regions. Our company has always focused on research, development and innovation.Kangyapetro will initiate the second phase of our development strategy.Our company regards “reasonable prices, efficient production time and good after-sales service” as our tenet. We hope to cooperate with more customers for mutual development and benefits. We welcome potential buyers to contact us. To be the customer’s ‘first preference’ partner as the supplier of quality products and services for the oil and gas.Continuously improve product quality and service to the customers and be a leading supplier of equipments and products for the oilfield sectors.